There are at least three or four books written by various authors about Elizabeth Short. 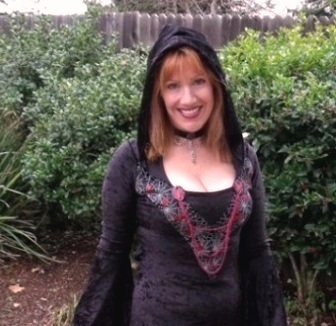 Years ago I had read a different book, which at the time had been my only introduction to the Black Dahlia murder mystery. I figured the previous book was an adequate portrayal of real events, and I was mildly interested. Recently I read John Gilmore's version, the book titled Severed: The True Story of the Black Dahlia and I was blown away. What a difference in quality between separate books on the same subject! When I had read the other book I was mildly interested, but when I read Gilmore's version, I became intensely fascinated. There is just no comparison. If you are going to read only one book about the Black Dahlia case, make that book Gilmore's. Forget anything you have ever previously heard about the Elizabeth Short case. In Severed, John Gilmore apparently has somehow received exclusive "insider" information and his book even exposes the actual autopsy report on the case, which had been suppressed for years. Now here it is in all its gruesome details. The book begins by letting us get to know "Beth" Short as a person. We learn how it was for her growing up in Massachusetts, and her frequent trips to Florida as a treatment for bronchial problems. We learn what she was like, her personality, and her attraction to men and the men's return of that attraction. The Los Angeles County morgue, where the questionable deaths and murder victims were delivered pending identification or burial, was cramped, dingy, and had leaking water pipes. Glass panels in many of the doors were fogged over with a sticky moisture. The foul air reeked of decomposition and the constant electric fans only blew the odors from one hallway or room to another. Often it would seem almost hot and humid in the halls. At one point the incoming cases became so "bottled up" that, with the severe shortage of equipment, the autopsies were performed on the gurneys. The rims around the table edges were too shallow to contain the fluids spilling over. How is that for a grisly reality! Los Angeles in the 1940s truly was the Wild West and Noir Hollywood combined. In fact, events following the Black Dahlia murder in Los Angeles in early 1947 led to a complete shakedown of the police department and a thorough weeding-out of bungling and the cleaning up of intolerable and incompetent personnel and related situations. 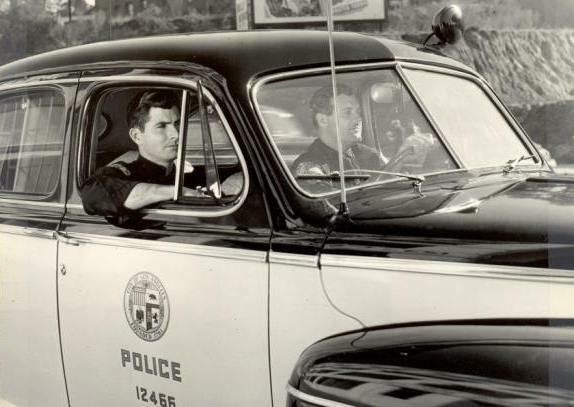 It should be commended that the Los Angeles police force was able to rise like a Phoenix from the corruption of the 1940s into a shining example of competence in the 1950s. Adding to the confusion of the Black Dahlia case was the vultures who were otherwise known as newspaper reporters. The lengths they went to in order to obtain any information, real or imagined, would probably be punishable by jail time if they went to those lengths today. Or maybe not, as movie stars can tell you about today's paparazzi. As can be expected from a true crime book, there are pages of photographs, 40 pages to be exact. 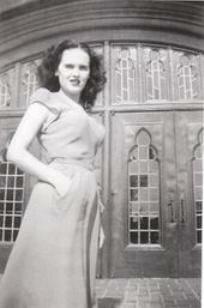 Certainly there are pictures of the body after death, but there are also many of the Black Dahlia as she was in life. Gilmore has even managed to get a photo of Elizabeth Short's Junior High School report card! John Gilmore was able to effectively deliver all the events of Elizabeth Short's life and death (and the murder investigation) chronologically and in a very exciting manner. I again want to point out that he seems to have exclusive "insider" information to many things, and not just the autopsy report, which is a real coup in itself. There are things in this book I guarantee you will not find anywhere else, especially about the investigation. Who committed this crime? It is still officially unsolved but Gilmore makes some very convincing arguments as to the identity of the killer. 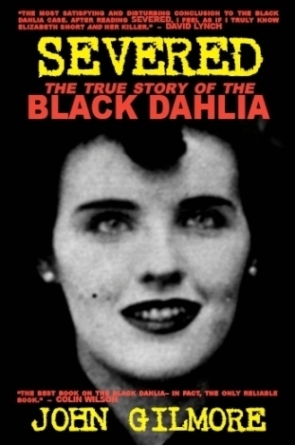 So let me repeat: if you are only going to read one Black Dahlia book, make this one it. As the editor of The Horror Zine, I recommend Severed: The True Story of the Black Dahlia by John Gilmore above any other Black Dahlia book. Described by the Sydney Morning Herald as the “quintessential L.A. noir writer,” and “one of America’s most revered noir writers,” John Gilmore has been internationally acclaimed for his hard-boiled true crime books, his literary fiction and Hollywood memoirs. LAID BARE: A Memoir of Wrecked Lives & the Hollywood Death Trip, has been called, “one of the best books ever on Hollywood,” (Marshall Terrill). 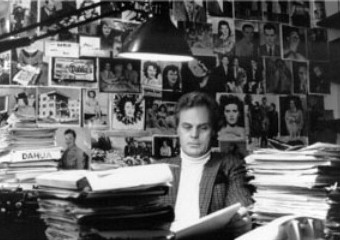 As one of today’s most controversial American writers, Gilmore’s following spans the globe from Hong Kong to his native Hollywood where he has traveled the road to fame in many guises: kid actor, stage and motion picture player, knew James Dean and Marilyn Monroe; was a painter, poet, screenwriter, low-budget director and literary novelist. After heading the writing program at Antioch University, Gilmore taught, traveled, and lectured extensively while producing an indelible mark in crime literature with Severed: the True Story of the Black Dahlia, and with L.A. Despair: A Landscape of Crimes & Bad Times. 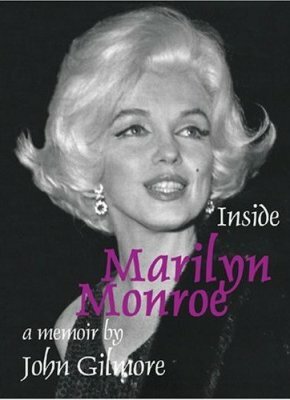 His memoir, Inside Marilyn Monroe, based on his friendship with the screen legend, candidly reveals her unhappy background and her struggle to the pinnacle of movie stardom, while laying the groundwork for her premature death. Married and divorced three times, Gilmore now lives in the Hollywood Hills where he is at work on another novel, and another narrative exploration into crime—a memoir chronicle on the lives and death of Bonnie and Clyde.